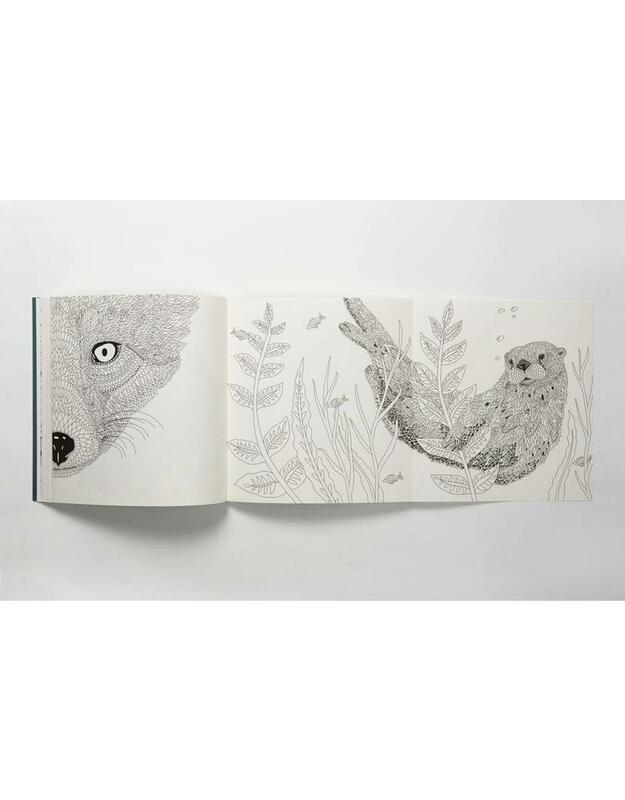 An irresistible colouring book featuring flora and fauna of the Nordic Wilderness, from popular illustrator Claire Scully. 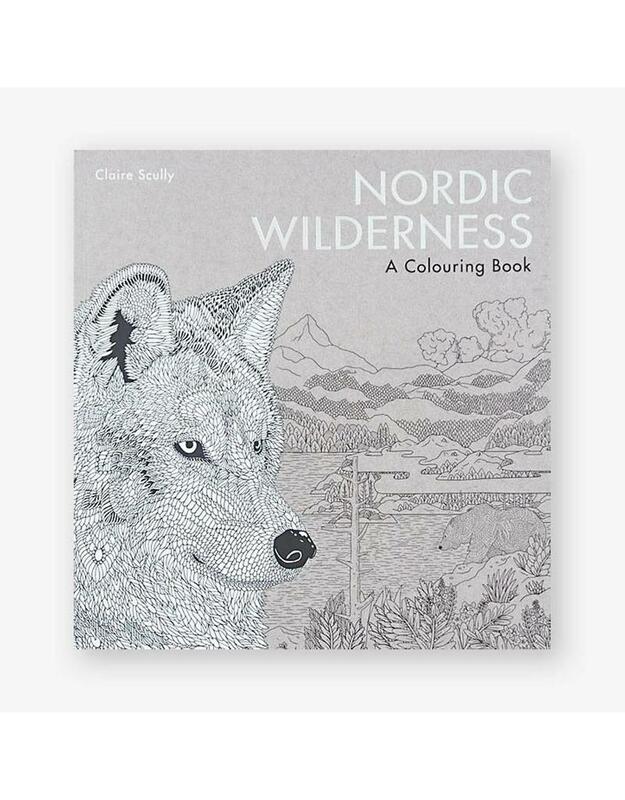 Untouched nature, deep blue fjords, impenetrable forests, rugged cliffs, wolves, owls and bears – journey into the wild landscape of the Nordic Wilderness with this new colouring book by artist Claire Scully. 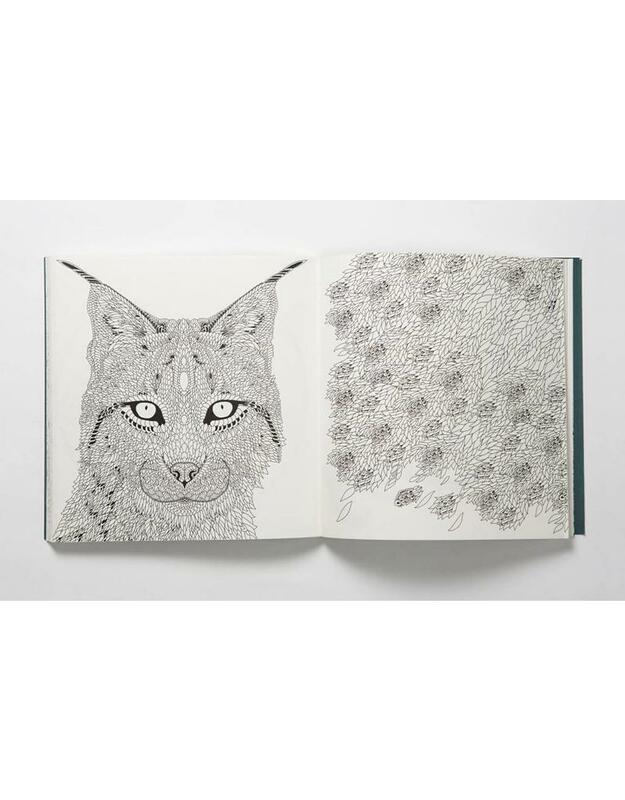 Discover the species that populate the region and bring the wild beauty of the North to life with your own colours. 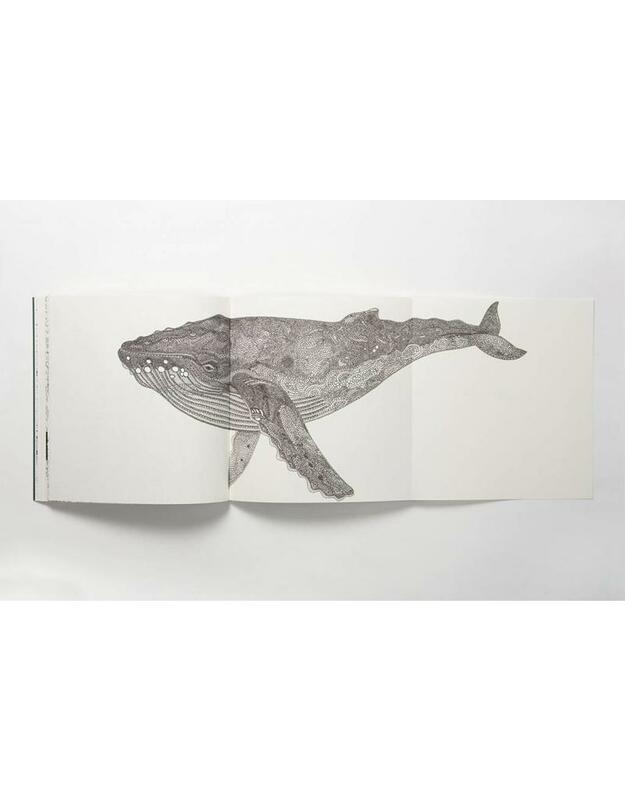 With nine fold-out pages that provide scope for panoramic colouring, this irresistible book offers the perfect escape from everyday life. Claire Scully is a freelance illustrator who lives in London. She has worked for clients including Adidas, Universal Records, The New York Times, The Guardian and Penguin Books.